We send our clients on hunts around the world, and strive to get a hunt report from each of them when they get back home. 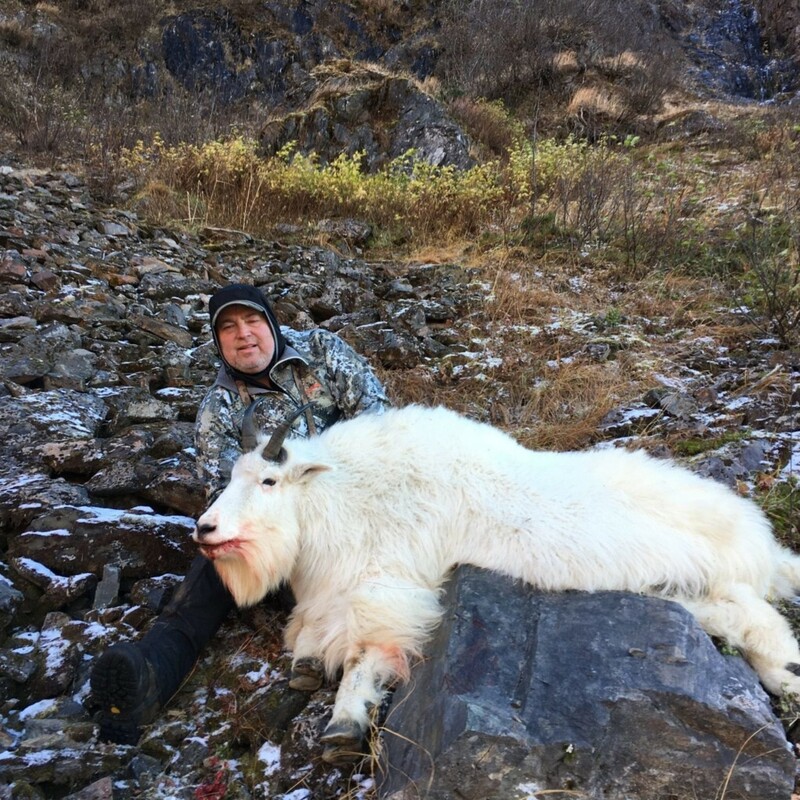 Outfitters Are Vetted: An Outdoors International Staff Member has hunted with this outfitter and given him or her a high rating. 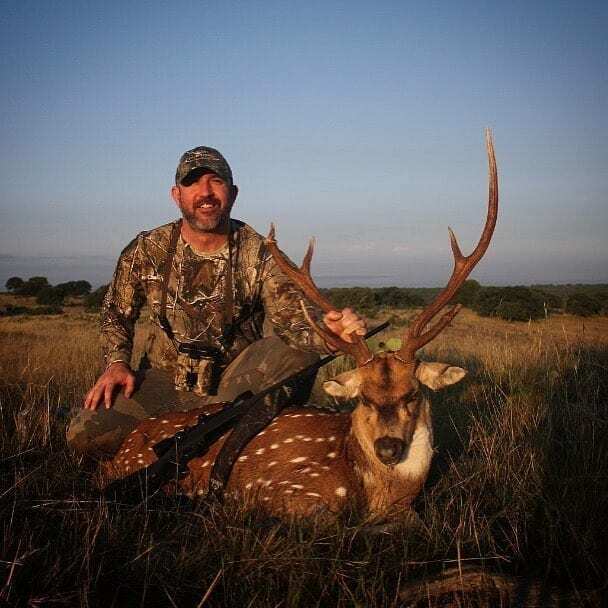 Our Rating System Includes: Number and quality of game seen on the hunt; guide competence; knowledge of the area and the laws; adequate lodging and accommodations; quality of food; transportation to and from the airport and during the hunt; safety; communication prior to, during and after hunting with the outfitter as well as their personality. Proven Track Record/Background Check: We try our best to thoroughly vet our outfitters for any crimes, game violations, bad reviews from clients, etc. 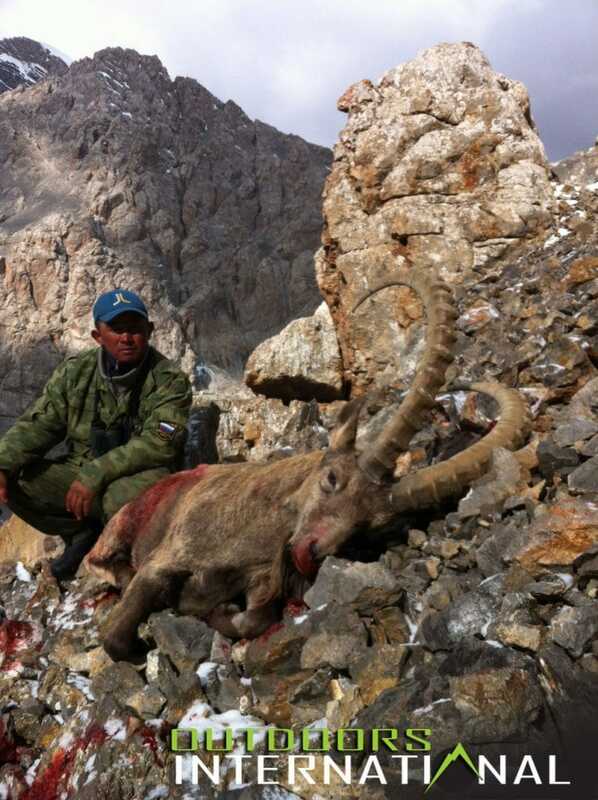 We must book hunts with the outfitter for a minimum of two years before they are featured here. 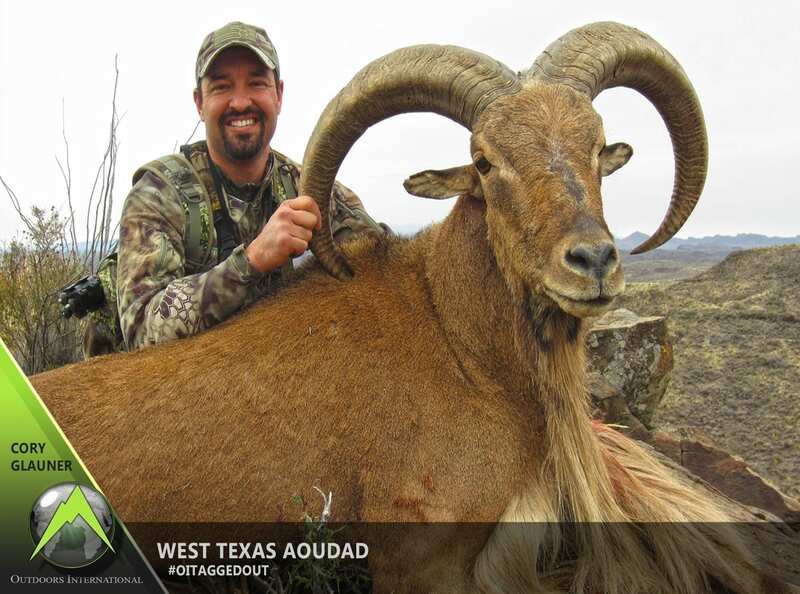 Positive Reviews from Hunters: Hunters booked with our outfitters must give them a high rating in their hunt reports. If there are complaints from our clients, they must be handled quickly and professionally by the outfitter. 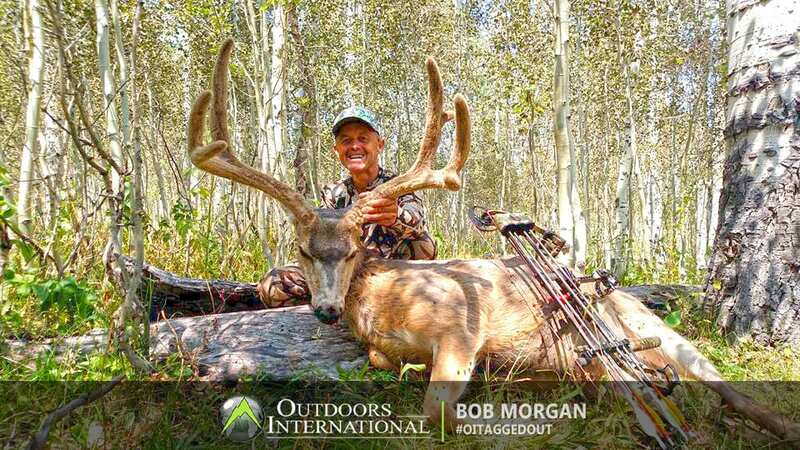 If an outfitter receives what we consider too many complaints they lose their Featured status, and are often removed from our hunt directory completely. No matter how well we try to only provide quality service to our hunters, sometimes things don’t go according to plan. You can get weathered out and miss a flight, we’ve had outfitters die prior to the hunt, you could break your leg days before you hunt…the list goes on and on. Life gets in the way, so PLEASE GET TRIP INSURANCE! Have you hunted with us? If you’ve gone on a hunt with one of our outfitters, we’d love to hear about it. Please send us a hunt report. 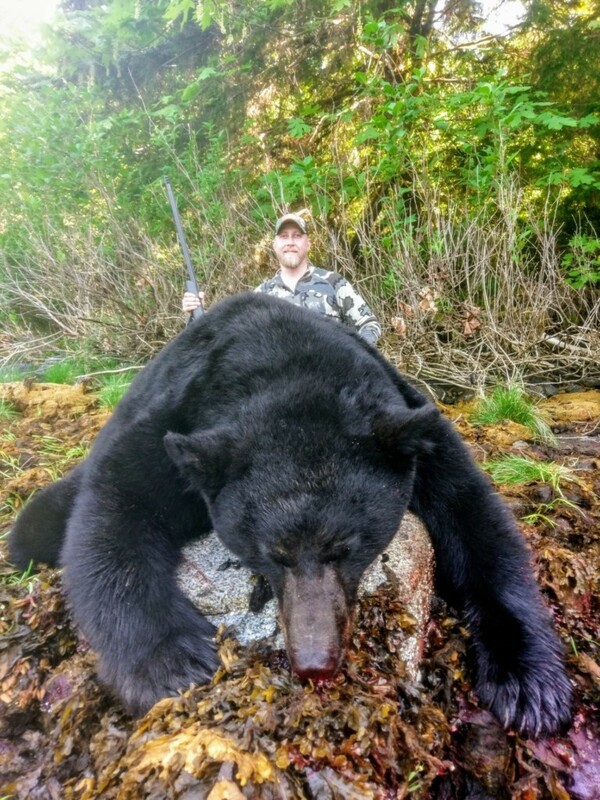 An Awesome Alaska Black Bear Hunt! South Texas Deer Hunting ROCKS!